If you need help or support please don’t write an email because we get hundreds a day and it’s impossible to answer fast. 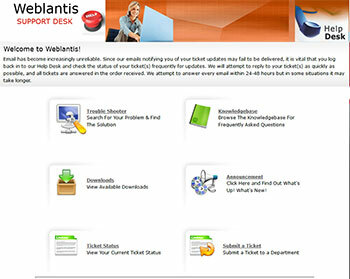 Please use our HELPDESK and search for your problem in the Knowledge Base, Trouble Shooter and Downloads. If your problem still not solved please submit a Support Ticket and we are here to help you!